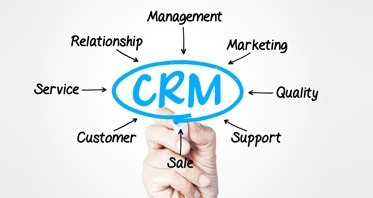 The CRM Specialists (Customer Relationship Management) is responsible for leading and ensuring effective sales order management. They serve as a single point of contact to provide consistent, positive customer experience and are responsible for initial order entry, management of order changes, and coordinating order fulfillment. They gather market intelligence for entry into CRM of Concept International Agency. Contact with clients via email, phone, Skype or Facebook Messenger app.